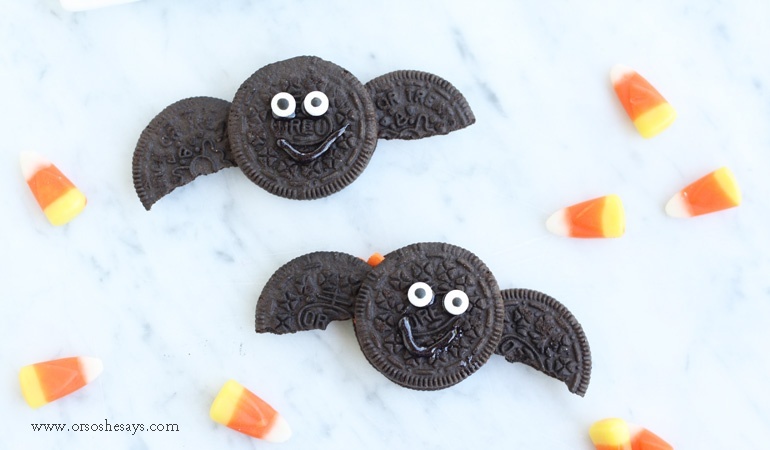 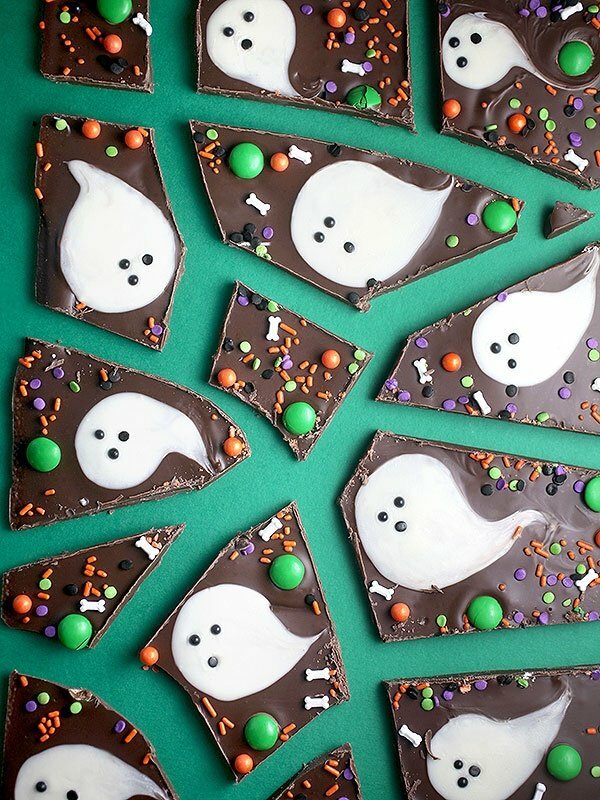 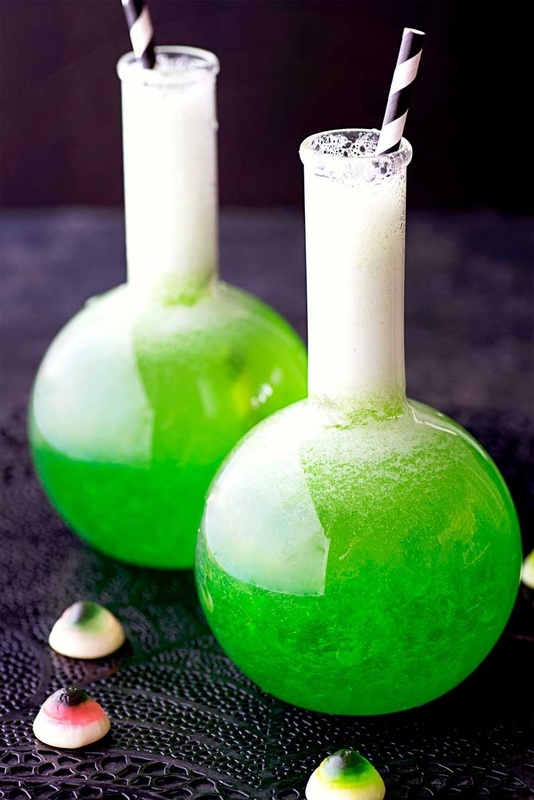 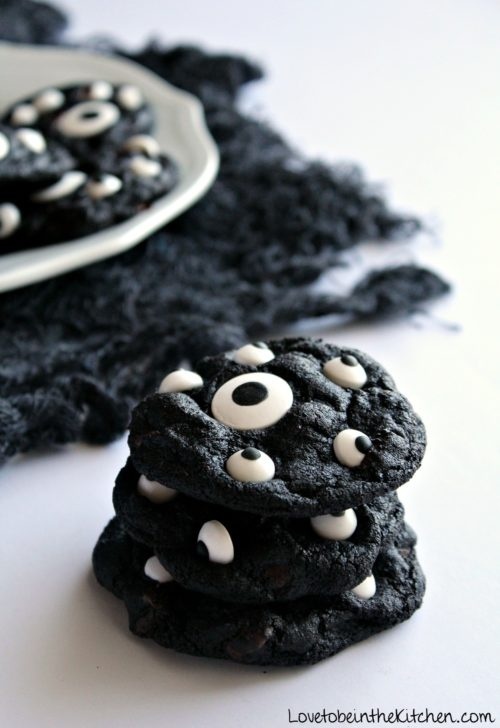 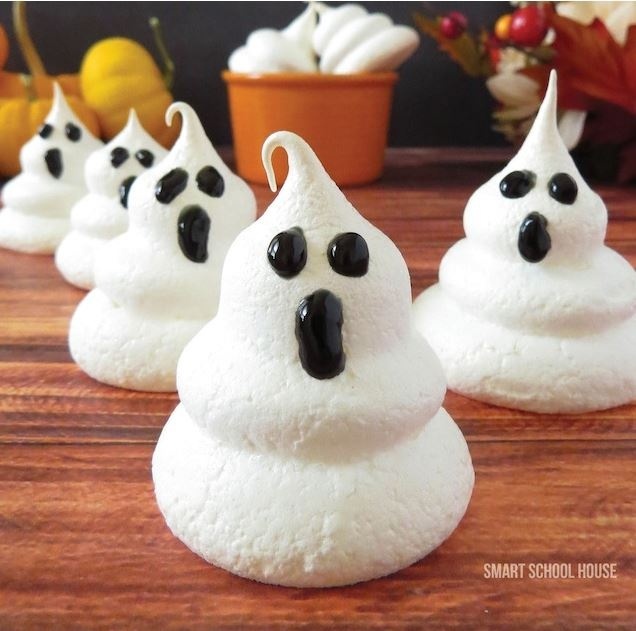 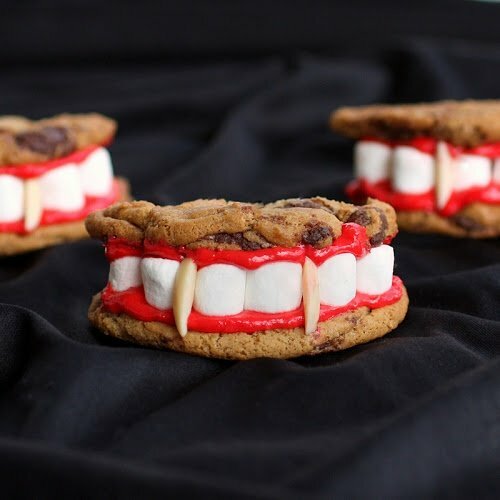 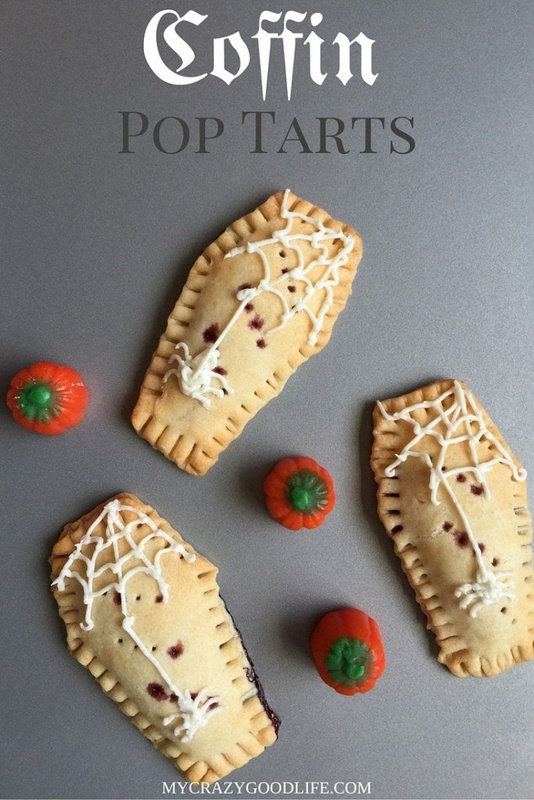 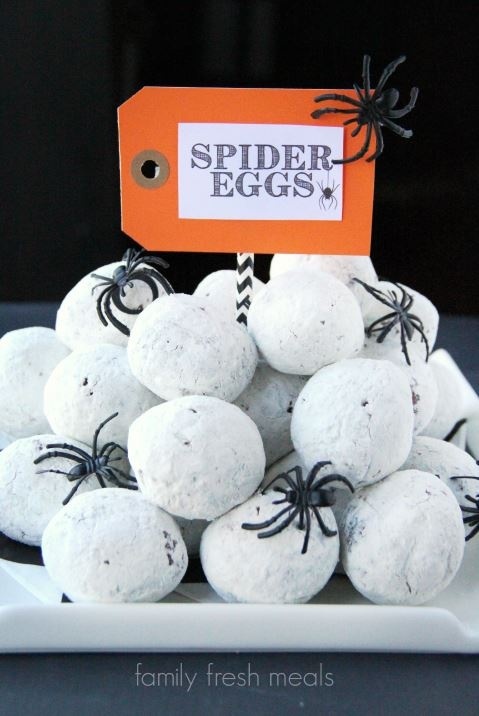 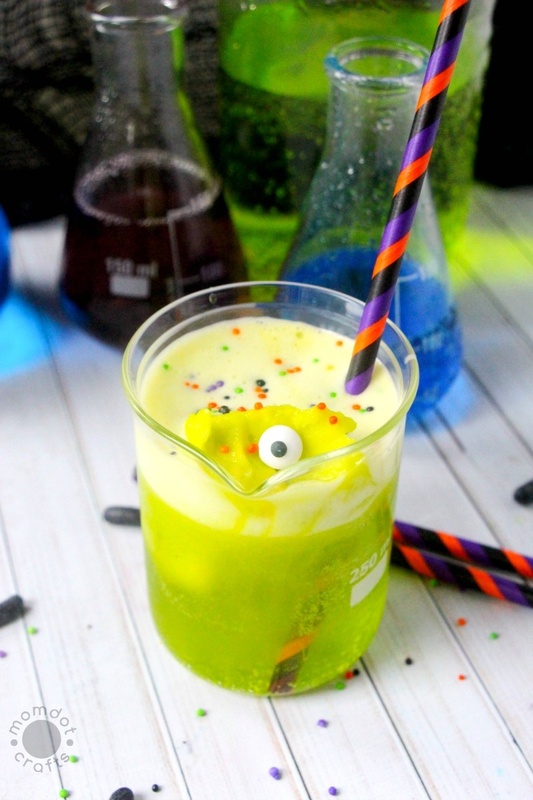 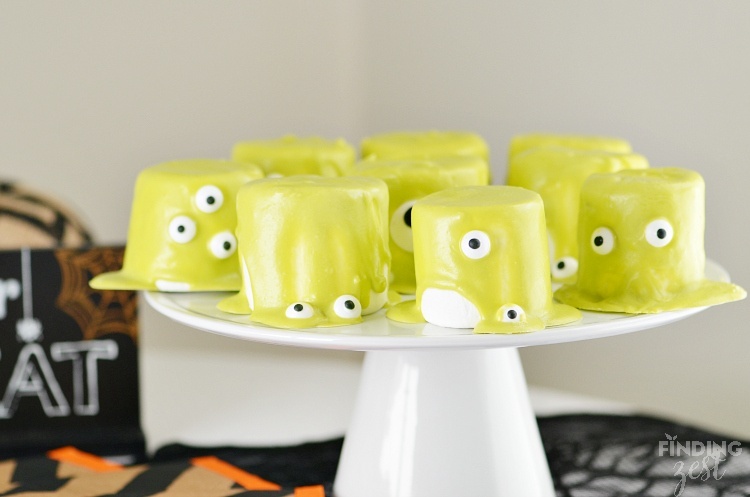 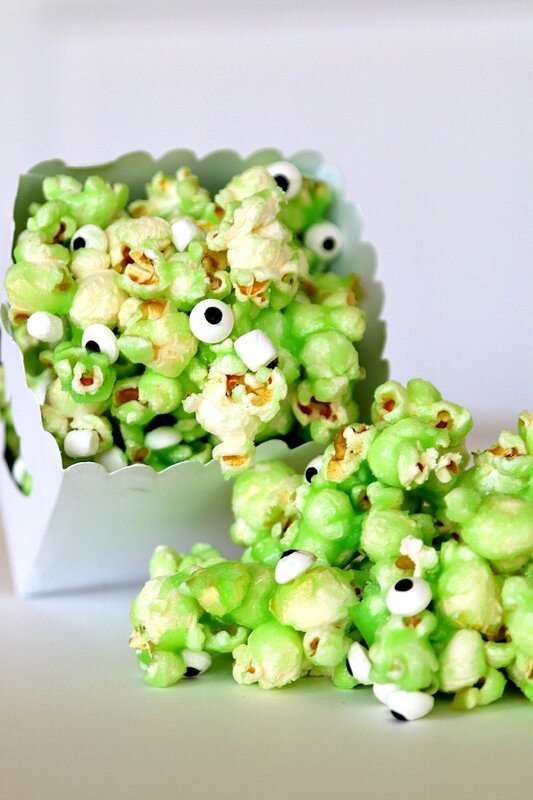 If you’re having a Halloween Party for a group of teens and kids, these spooky recipes make great treats. 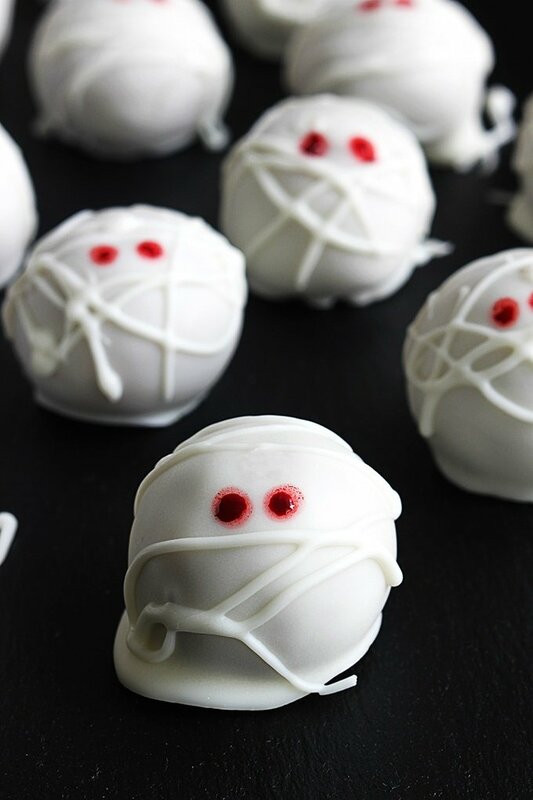 Give your Halloween party some personality with these carved edible “bowls.” Make them as goofy or as scary as you like, depending on your mood! 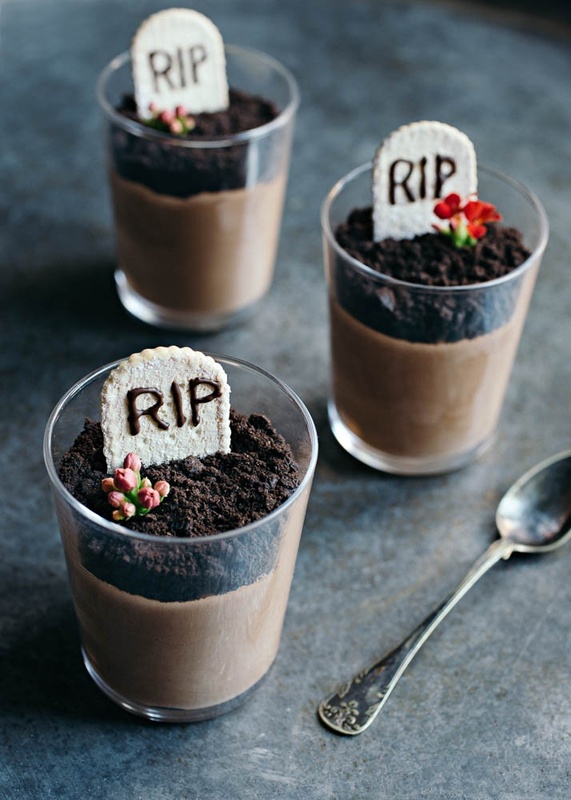 This Halloween, treat your guests to a frightful feast with our dead-on delicious collection of fun and frightful recipes. 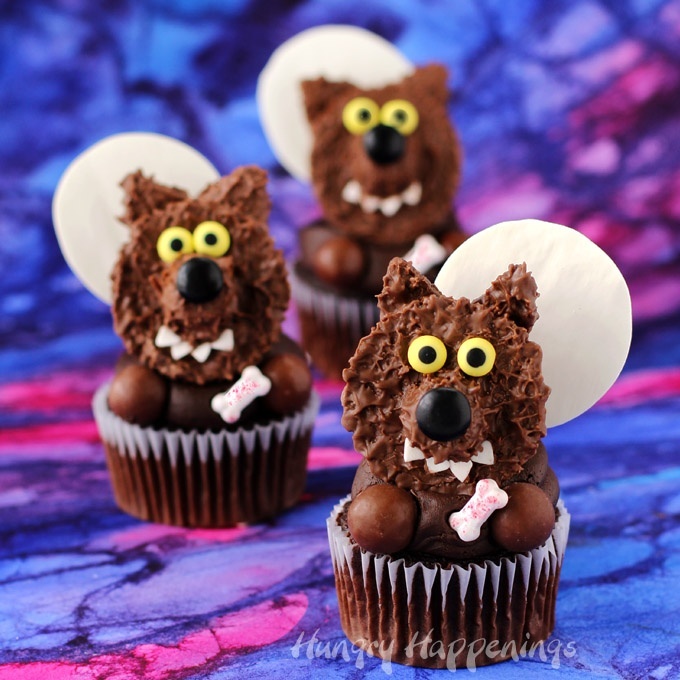 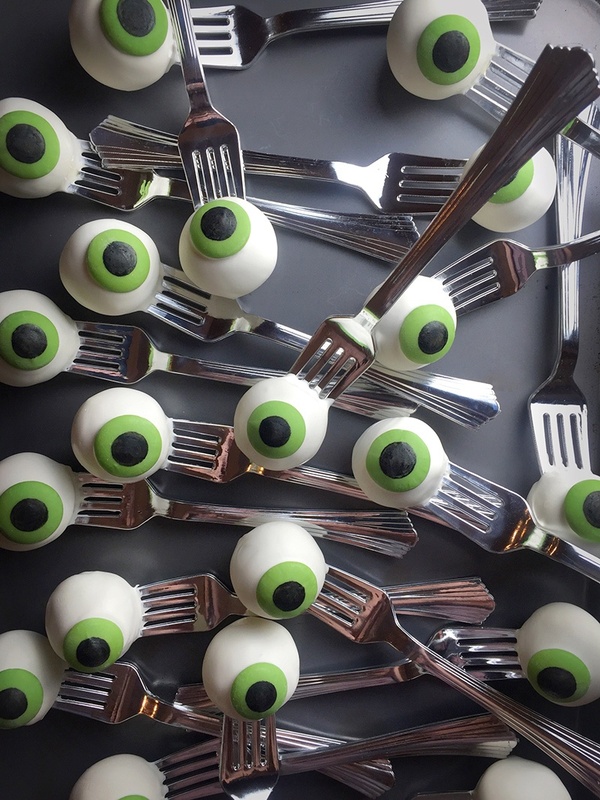 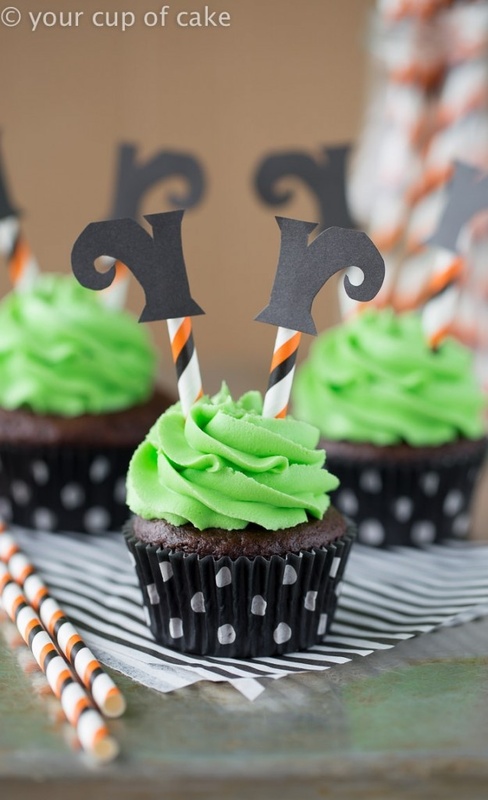 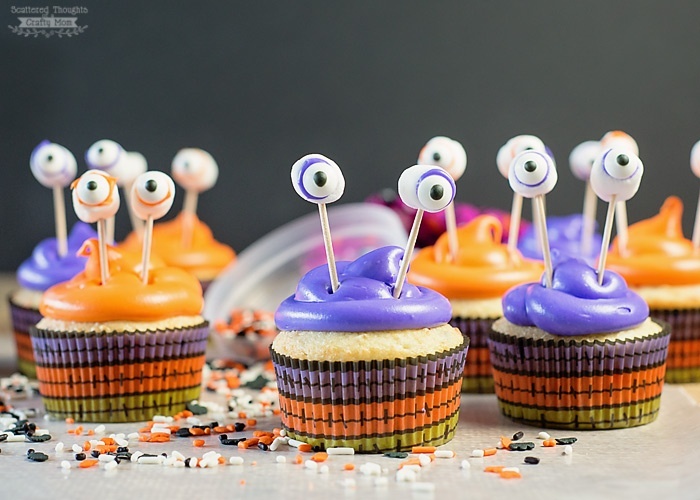 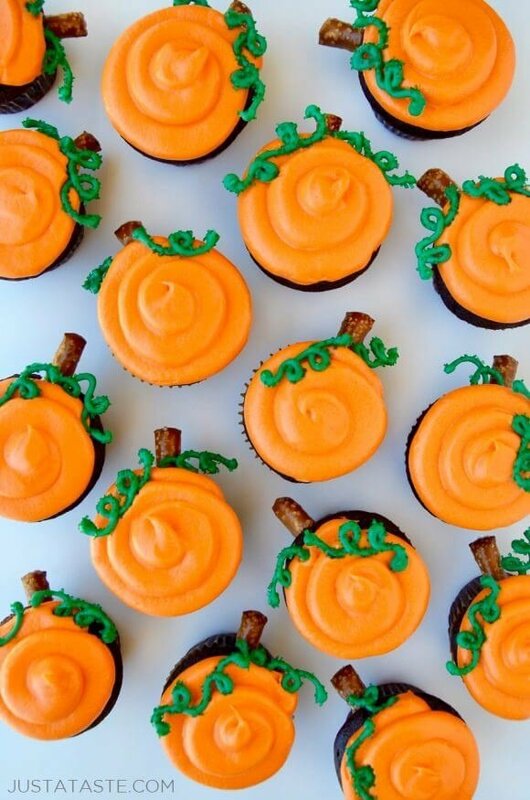 Make your Halloween party ghoulishly good with our scary selection of cupcakes, creepy cookies, spooky sweets and devilish dinners that the kids will love.